The newspaper suggests that the owner of Chelsea found his new passion for art thanks to his girlfriend, Dasha Zhukova. The lady has recently voiced her desire to open a contemporary art gallery in Moscow. Freud’s 'Benefits Supervisor Sleeping' was sold on Tuesday at Christie’s for $33.6 million, setting an auction record for a living artist. The $86.3 million sale of Triptych – a three panel work by Bacon – was the biggest for the painter. 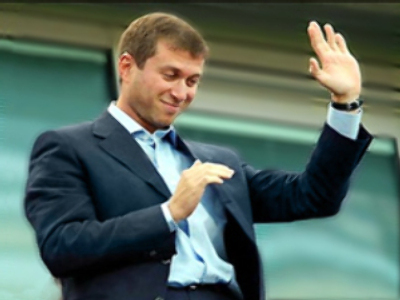 When asked about the purchases, a spokesman for Abramovich said that he didn’t comment on personal matters.